1. Click on the recipe from the drop down menu on this page. It will then display this recipe under the drop down menu, where you can drag it into your meal planner. (you'll find this under the small recipe image). If you'd like the ingredients from that recipe entered into your shopping list, just click the little red shopping cart. or generate a printable shopping list directly from this page. 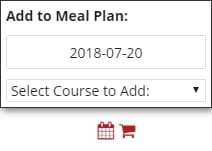 You can even add additional courses if you desire. as long as you don't clear your cookies or cache. 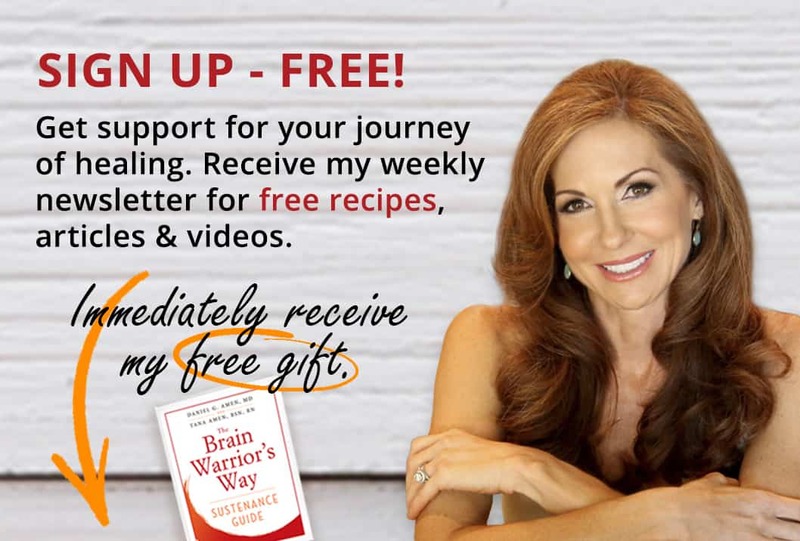 Another tool for Brain Warriors!